Hide your phone chargers and take your wallet – if you live in an urban area, you already know to not leave anything in your car that could potentially attract thieves. Not leaving chocolate bars, lollipops, or anything that could potentially melt and cause a mess is also a no-brainer. But did you know that you shouldn’t leave a pair of glasses in the car? How about sunscreen? If these surprised you, keep reading to find out the eight things you should never leave in your car. First up: glasses and sunglasses. If you’re thinking, “I have a pair of sunglasses in my car right now”, don’t panic. This rule is really only applicable if it’s a particularly sunny or warm day. Leaving glasses on your dashboard can cause the plastic to melt, warping your precious specs. Metal frames could become too hot to touch (let alone too hot to wear) due to the way that the windshield attracts and traps sunlight. Most medications, whether prescription or otherwise, are sensitive to temperature changes. On a hot day, a car can act like an oven, trapping in the heat; on a cold day, a car can act like a refrigerator, trapping in the cold. 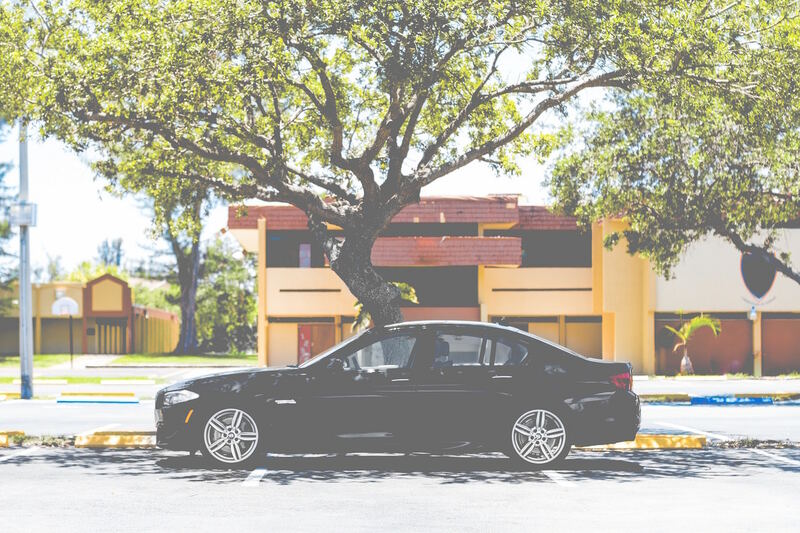 In order to ensure your medications retain the greatest potency, it’s important to keep them in a cool, dry place – and this place is not your car. If you have certain medications you take on-the-go with you every day, we suggest that you keep them in your purse or bag instead. Glass bottles are also very sensitive to temperature changes. If left in a hot car, the wine inside the glass bottle will expand and the bottle might burst or the wine might seep around the cork. If you don’t want to clean up a giant mess or have your car smelling like wine for weeks, it’s best to take your after-work purchase inside right away (and drink it, obvs). Okay, if you leave electronics in your car in plain sight I won’t feel bad when someone breaks your window and steals them (harsh but true). However, not only are they thief-candy, but electronics and heat/cold do not mix. A car is not like a building – it doesn’t regulate heat in the same way. Once a car is not running, the temperature inside can fluctuate drastically and may cause irreversible damage to phones, laptops, tablets, cameras, etc. Most modern translucent plastic is made from polyethylene terephthalate and contains BPA (the chemical that gives the plastic strength). When cold/room temperature, BPA is inert; however, when heated up, BPA can seep out of plastic and into the liquid it surrounds. Drinking water from a plastic bottle that’s been left in a hot car is quite dangerous for your health, as BPA has been linked to certain kinds of cancers. If you must leave water in your car, it’s much safer to do so in a glass, ceramic, or metal bottle. Boys, this one doesn’t apply to you so keep scrolling. Ladies, we shell out a lot of cash for those expensive cosmetics – don’t let them get ruined by leaving them in your car! On a warm day, your NARS lipstick will turn into a waxy, red puddle. On a cold day, your Benefit mascara will freeze in the tube and become dry and unusable. Protect your cosmetics and don’t leave them in your car, as tempting as it is for a quick on-the-go touch-up. If I surprised you by mentioning that sunscreen should never be left in the car, let me explain. The active ingredients in sunscreen break down when exposed to heat; the shelf life becomes shorter and the efficacy reduced. Additionally, you could be left with a big, greasy mess to clean up if the heat in your car causes the cap to blow off. All flammable liquids have a warning printed on the side of the canister. This includes hairspray, spray paint, aerosol cans (of any kind), lighters, etc. This is because, above these temperature recommendations, the contents of the pressurized canisters can expand and potentially explode. When dealing with combustibles, it’s better to be safe than sorry. Off to go clean out your car? Don’t worry – We won’t tell! Of course, you should never leave pets or children in a car, even if it’s just for a moment. As always: be sure to get a quote with Metromile today – it only takes a few minutes and could be the best switch you make all year!